The Unites States is experiencing the lowest unemployment rate of our lives. Competition for all levels of employees is fierce because anyone that wants a job already has one. Social media, job sites and applicant tracking systems are exciting tools that have opened new options for employers. But without guidance these technologies can burn up valuable time and money. Simply put, the employment market has changed. Posting your job on a few job boards is no longer good enough. Progressive organizations that are adapting to the new realities of hiring are quickly adopting new practices to win the war for talent. Develop a clear interview process that thoroughly vets candidates for the skills and experience you need most. Interview in your own style using our proven technique that will allow you to make great hiring decisions. Program content is highly customized to meet the needs of any person in a recruiting or hiring position. 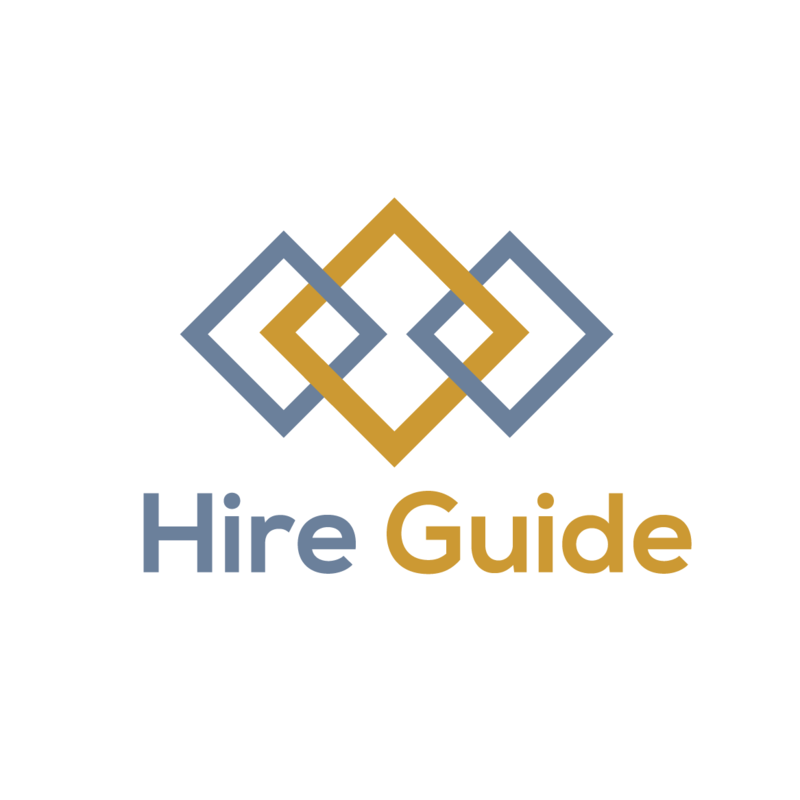 Whether you are making your first or thousandth hire Hire Guide is here for you! Available through 1 day classroom delivery, online eLearning, one-on-one coaching, or webinar.